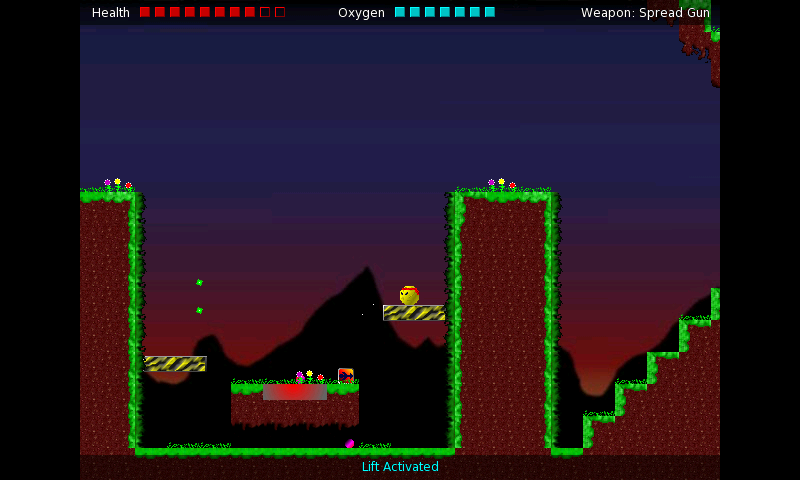 Platform game about a blob and his quest to rescue MIAs from an alien invader. - More than 8 hours' gameplay! - Large levels with different environments, such as water, lava, ice and slime. 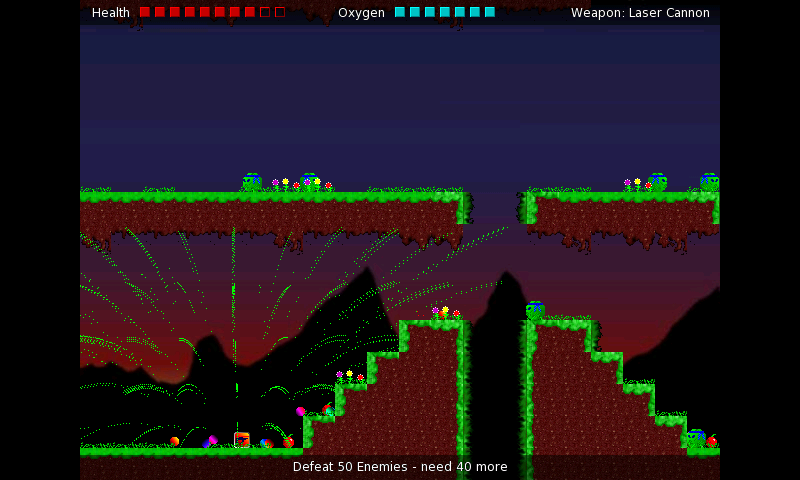 - Use a variety of different weaponary, including machine guns and laser cannons. - Level replay value - Return to previous levels to rescue all MIAs and optional objectives. I didn't find any previous port of this. Maybe I didn't look hard enough. If this version is no different from the previous one, just tell me an I will revoke this, because it makes no sense to have 2 identical games in one repository. This was ported by Sigma.NL last year (link is on the Pandorawiki's "Games" list). What's the difference between that port and the new one?